The Critics Speak! Reviews of ROHAN AT THE LOUVRE Hit The Web! 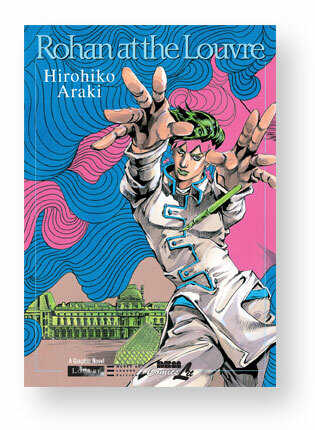 The latest volume in our Louvre series, Rohan at the Louvre by Hirohiko Araki has been out for a bit now and we’ve gotten many fantastic mentions and reviews. Have you read Rohan At The Louvre yet? What are your thoughts?